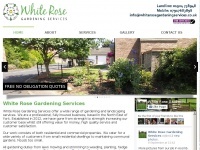 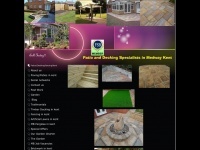 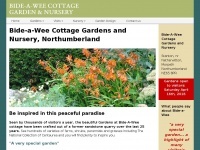 whiterosegardeningservices.co.uk - White Rose Gardening Services | York based gardener and landscaping business offering high quality land based ..
york based gardener and landscaping business offering high quality land based work. 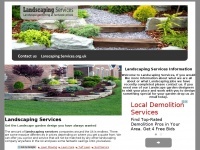 Welcome to Landscaping Services a family owned company who pride themselves on their Landscape gardening services and customer satisfaction. 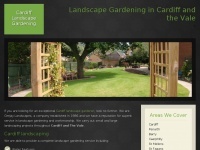 Ceejay Landscapes are landscape gardeners serving Cardiff. 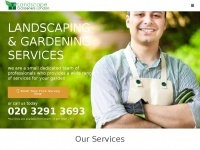 We have built a reputation for outstanding service and quality workmanship. 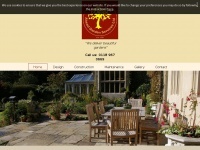 Stockman Landscaping is a Bristol based landscaping and gardening firm whose primary objective is to design, create and maintain garden areas. 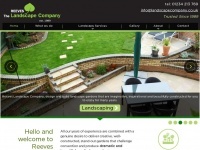 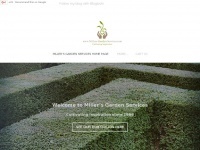 millersgardenservices.co.uk - Essex & Suffolk's No 1 Garden Maintenance, Design & Landscaping Service. 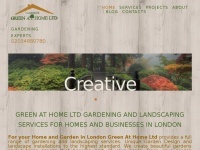 Bases in Halstead & Sudbury Working T ..
GREEN AT HOME LTD- London Gardening Experts in Gardening and Landscaping, Garden clearance, Waste removal, Window cleaning, Commercial landscaping services. 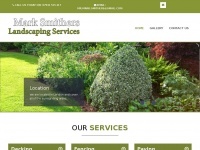 Welcome to Ahead Garden Design Services Ltd. We are a family run business offering a comprehensive gardening and landscaping service, with high quality work at affordable prices, in Reading, Bracknell and Winnersh. 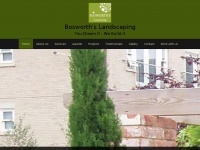 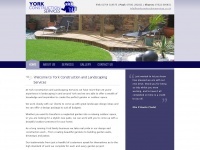 Specialist gardening, grounds maintenance and landscaping business based in Huddersfield, West Yorkshire. 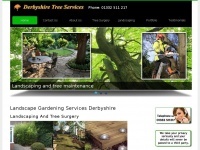 Also tree surgery, hedge laying and firewood / logs. 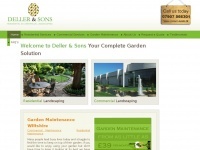 At Deller and Sons we offer a complete range of landscape gardening services in Swindon Wiltshire. 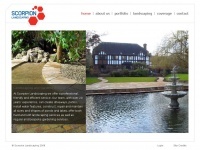 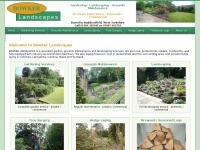  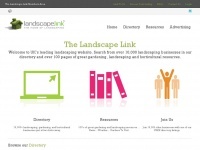 createlandscaping.co.uk - Landscape Gardeners Devon - Honiton | Somerset Garden Contracters | Commercial & Residential Gardening Service ..
Devon based landscape gardeners for all your landscape and gardening needs. 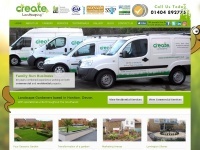 We have operational units throughout the Southwest and cover all surrounding areas.